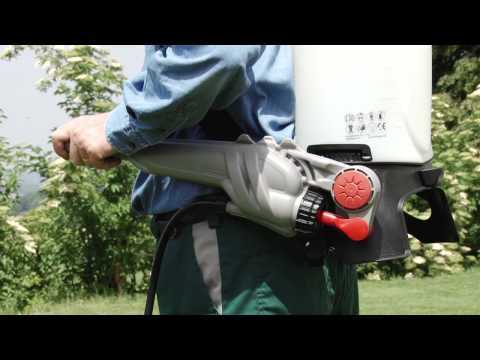 Birchmeier – a strong partner for spraying, dosing and foaming. 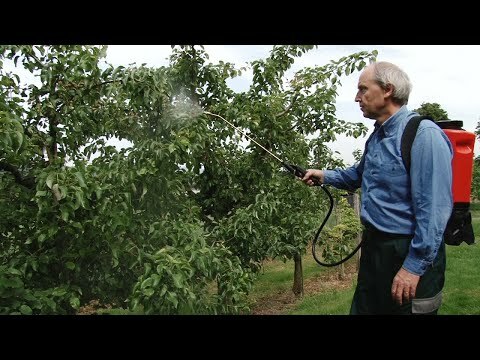 Hand or pressurised sprayers for the home, balcony and rose care; motorised backpack sprayers for the garden, tree nurseries and wine growing; manual powder dusters for weed and pest control; efficient granular spreaders for applying pesticides – with our wide range of products, you will find a suitable device for every job. We develop and manufacture all types of spraying, dispensing and foaming systems for professional and private use. On the pages that follow, you can find out about our range of universal devices for spraying, foaming, dusting, disinfecting and spreading. They are suitable for use in a range of areas including horticulture, industry, hygiene, facility management, cleaning, construction, agriculture, forestry and the automotive sector. With each Birchmeier product, you benefit not only from top quality, functionality and durability but also a 10-year spare parts guarantee! 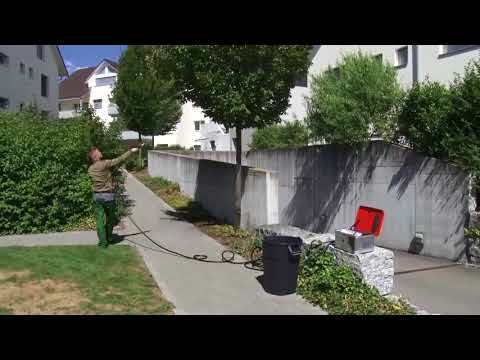 Birchmeier – quality products made in Switzerland.